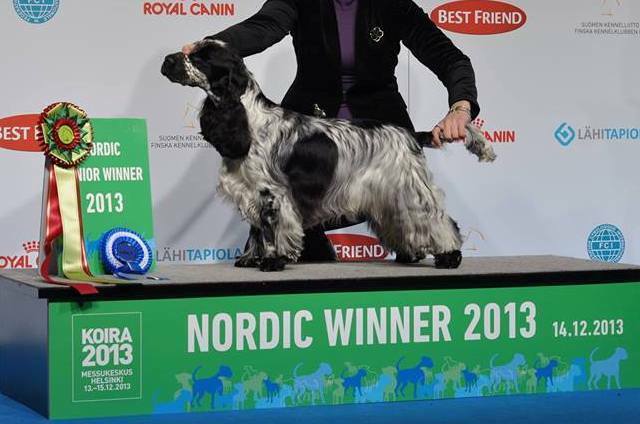 Biggest wins: Sören has Big-placements in Finland and abroad. 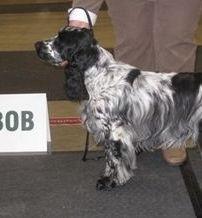 Many BOB and JBOB placements. 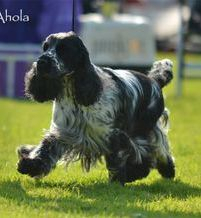 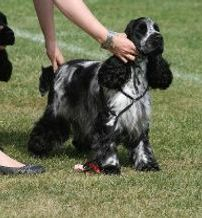 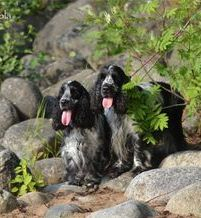 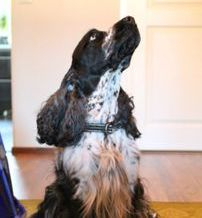 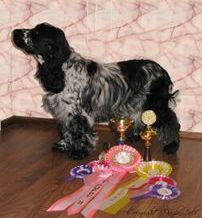 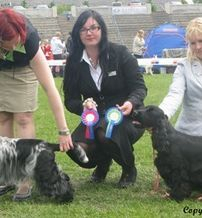 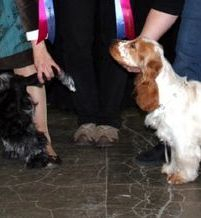 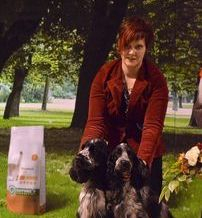 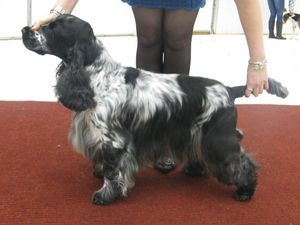 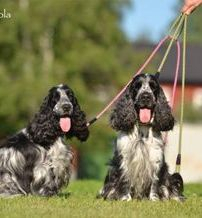 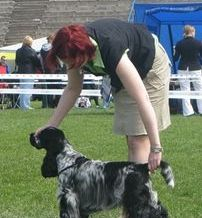 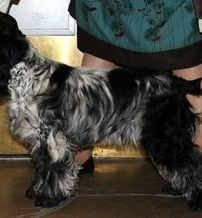 Sören passed working abilitytest for spaniels age 9 months. 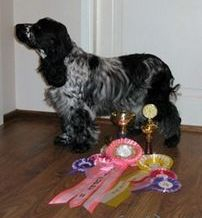 Sören goes with his owner bloodtrialtest. 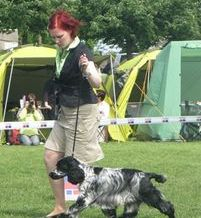 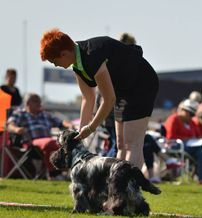 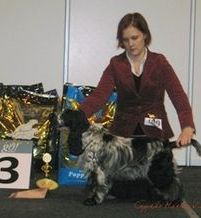 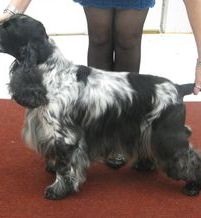 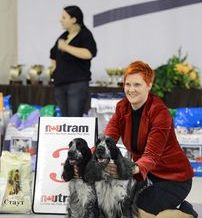 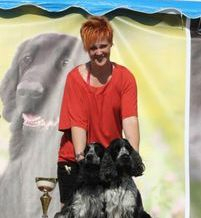 We don´t go this moment in dogshows but when he turns over 7 years we will start in veteranclasses. 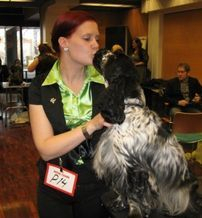 This boy will I always love and Sören is always in my heart.